We have a Nexus headed to Verizon? HTC sues Apple? And Gingerbread leaks for the Thunderbolt? Our beloved DROIDX even got a Gingerbread bug fixer update. It just doesn’t get any better than that, folks. We are getting so close to the release of some major players, and the anticipation just keeps growing. Motorola HD gets a major first appearance. Motorola HD “Spyder” headed to Verizon? Bionic MAP pricing leaked at $299, folks. Nexus Prime seen at Verizon HQ? Poll: Would you want a Verizon Nexus? HTC Thunderbolt gets leaked, everyone rejoices. 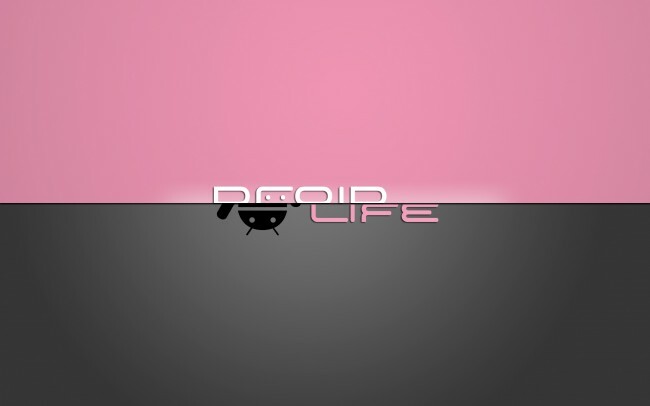 DROIDX gets a much needed Gingerbread update. HTC turns the tide on Apple, and sues them for a change! Have a great weekend, everybody! If you see any Bionics in the wild, don’t forget to take a snapshot and send it in. Peace.